SHE is the perfect wife, with the body of a Page 3 pin-up and housekeeping skills that put TVs Kim and Aggie to shame. Her name is Aiko, she can even read a map, and will never, ever, nag. Sounds too good to be true, doesnt she fellas? And she is. 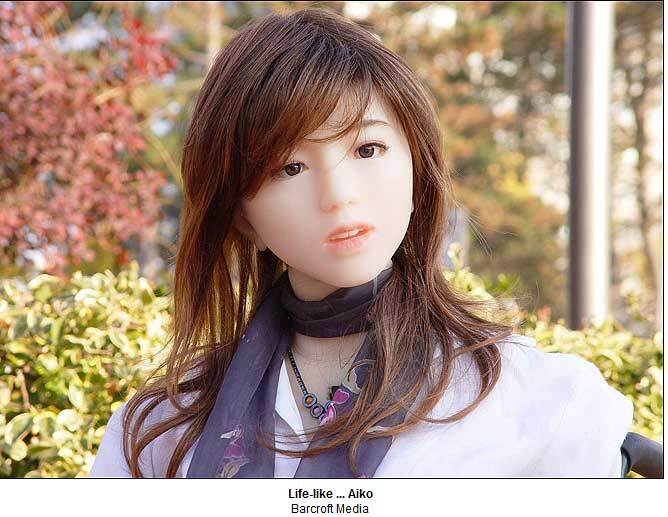 Aiko is actually a robot, a fantasy brought to life by inventor Le Trung. Devoted Aiko  in her 20s  has a stunning 32-23-33 figure, pretty face and shiny hair. She is always happy to clean the house for husband Le, help with his accounts or get him a drink. Computer ace Le, 33, from Ontario, Canada, has spent two years and £14,000 building his dream girl. He had planned to make an android to care for the elderly. But his project  inspired by sci-fi robots like Star Warss C3PO  strayed off-course. Robo-wife Aiko starts the day by reading Le the main newspaper headlines. The couple often go for a drive in the countryside, where Aiko proves a whizz at directions. And they always sit down for dinner together in the evening, although Aiko doesnt have much of an appetite. Le says his relationship with Aiko hasnt strayed into the bedroom, but a few tweaks could turn her into a sexual partner. Aiko can already react to being tickled or touched. She also recognises faces and speaks 13,000 sentences. 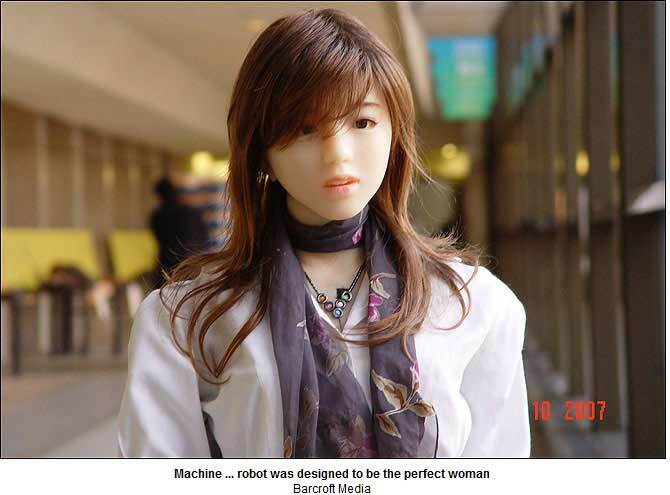 Now Le is seeking a sponsor to help him overcome the robot-makers biggest challenge  making Aiko walk like a human. 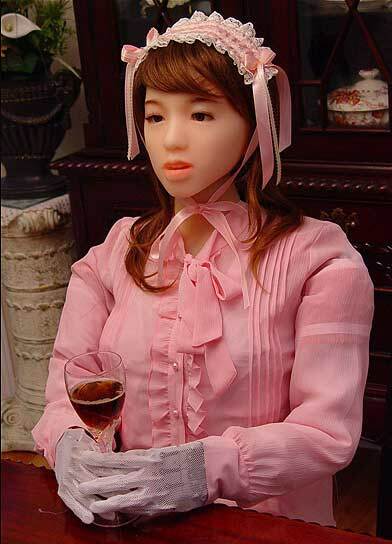 Once Aiko has been perfected, Le hopes to sell clones for use as home-helps. Aiko sparks mixed reactions in public.